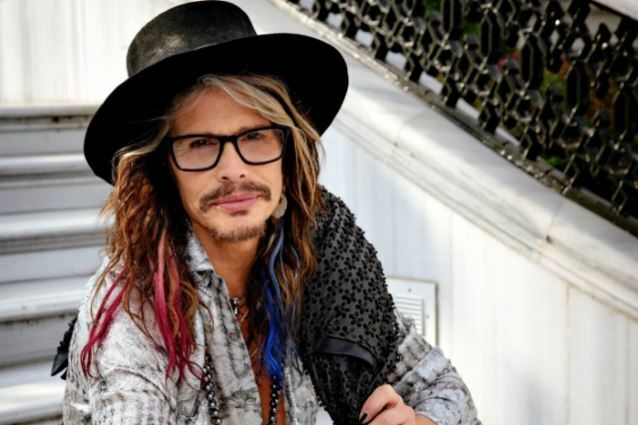 Aerosmith frontman Steven Tyler will be honored with the 2016 Humanitarian Award by The Hospitality Committee for United Nations Delegations at the Ambassadors' Ball on December 3 in New York. The honor is in recognition of the Tyler’s philanthropic partnership with Youth Villages through Janie's Fund, which he launched in 2015 to give his voice to vulnerable girls who have experienced the trauma of abuse and neglect and are being helped by Youth Villages. "As a father to three daughters, a son, and, now a grandfather, it broke my heart to learn that each year in America alone 700,000 children are victims of serious abuse or neglect and 68,000 will be sexually abused," says Tyler. "All abuse is wrong - verbal, physical, sexual, emotional. We need to have better ways as parents to help our children and support them. Way too many kids are experiencing abuse, and we want to change that. Enough is enough." In its first year, Janie's Fund has gained 2,700 supporters from 38 countries who have contributed more than $1.9 million to help girls receive evidence-based help so that they can overcome the trauma of abuse and neglect. This year, Janie's Fund will allow Youth Villages to provide more than 18,000 days of care to girls in need, directly helping more than 300 girls. "In choosing this year's recipient, we searched diligently to find the humanitarian whose efforts are in harmony with the Secretary General (Ban Ki-moon), who will be saluted at this year's Ambassadors' Ball as his decade of UN leadership ends on December 31," explains Mel Gee Henderson, HCUND co-chair. 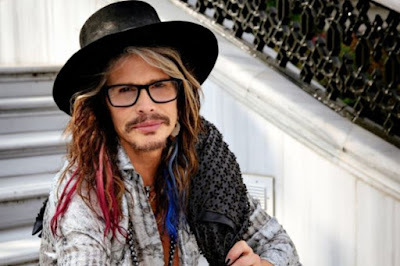 "We came to realize Steven Tyler is not only a gifted composer and musician with a great big voice but a soul with an even bigger heart who sincerely wants to help those suffering from the horrific pain of abuse." The Hospitality Committee for United Nations Delegations is the only nonprofit volunteer organization located within the United Nations Headquarters. HCUND promotes and strengthens understanding between all levels of the United Nations diplomatic community, and broadens their appreciation of American culture and customs while serving and residing in New York City. For more information on Janie's Fund, visit janiesfund.org. Tyler and Aerosmith recently announced the first dates for a farewell tour, with shows set to begin May 17 in Tel Aviv, Israel.